There’s a lot to look forward to at A Golden Ball. But one of the first is the Big Dog Raffle! 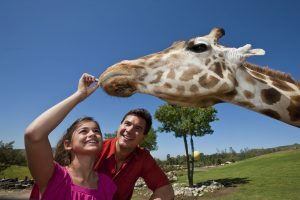 When you buy your $100 ticket you get a great chance to win your choice of five exclusive trips. Imagine a golf and spa trip to sunny Scottsdale, Arizona. 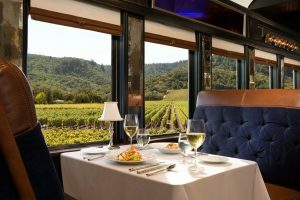 Would you enjoy a 3-hour gourmet dinner for 2 on the Napa Valley Wine Train? 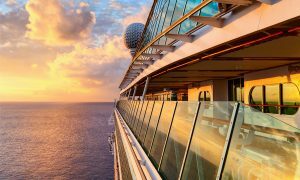 Or a balcony stateroom on a Royal Caribbean Cruise. You could be the one winner from no more than 100 entries to win your choice of these fabulous trips. Click through each to see all the wonderful details. Each trip is provided by Winspire and includes the Winspire Booking & Concierge Service. Past winners have bragged about how great it was to work with Winspire and how easy the process was.